Sixteen-year-old Kristyl Barnette has been an outcast for years, and she's about the learn why. When Kristyl moves to Clearwater, she'll learn who she really is, what she's really capable of, and--maybe--who she's supposed to be with. But Owen isn’t the only one who notices her. The mysteriously alluring Fox Holloway draws Kristyl’s eye whenever he’s around. 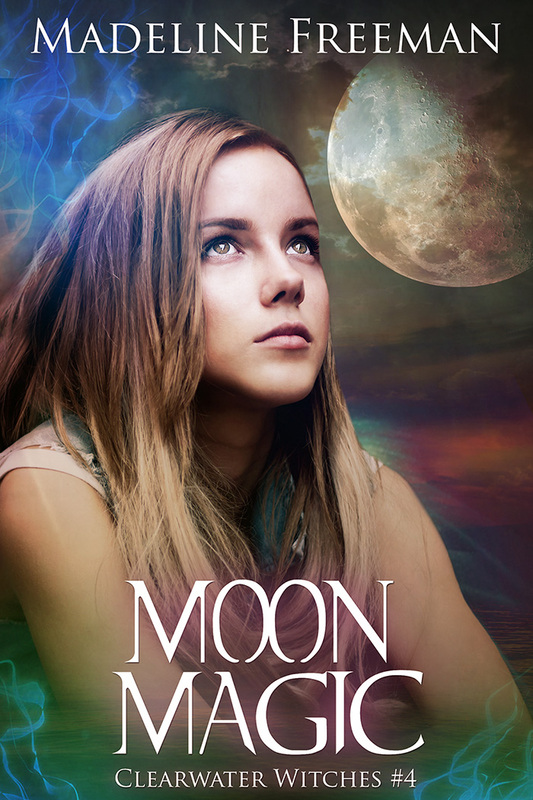 And Clearwater High’s chief mean-girl, Crystal Jamison, has her sights set on Kristyl and will stop at nothing to prove what Kristyl really is. Kristyl Barnette's life was finally coming together. In Clearwater, she found the reason why she could hear people's thoughts and make objects move. She found friends to stand by her. And, in Owen Marsh, she even found someone she could love. But one spell changed everything. Owen barely looks at her. She's forced to act like she's friends with the circle and to pretend she's been dating Fox Holloway for years. And to make matters worse, the quartz stone she retrieved from the past might not be the source of pure energy the circle hoped for. There's a darkness to it Kristyl doesn't trust. 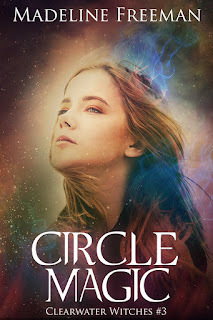 Now people are dying mysteriously, and Kristyl must form new alliances with old friends in order to prevent more deaths--and to save the circle from destruction. Power comes at a price. Will Kristyl be able to pay it before it's too late? It’s only a matter of time before everything Krissa Barnette knows and loves is destroyed. Seth Whitacre, a centuries-old psychic witch, is determined to exact his revenge on everyone who stands between him and his ultimate goal: taking over the town of Clearwater and turning it into a stronghold for people with abilities. People like him. When Krissa thwarted his attempt to regain his full strength, she became his number one enemy. Krissa’s father, absent for five years, returns to reveal the reason he left was to learn how to defeat Seth. His mysterious companion, Anya, possesses a wealth of knowledge about the fight but conceals many secrets. 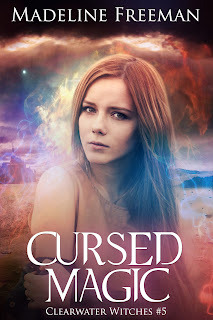 But Krissa has secrets, too, including the reason why she and Owen Marsh have a connection. And it’s difficult to keep the truth from Fox Holloway now that the three of them are linked by a binding ritual. It’s a race against time to enact the spell that will rid the world of Seth once and for all, but with threats coming from all angles, will Krissa and her friends succeed? 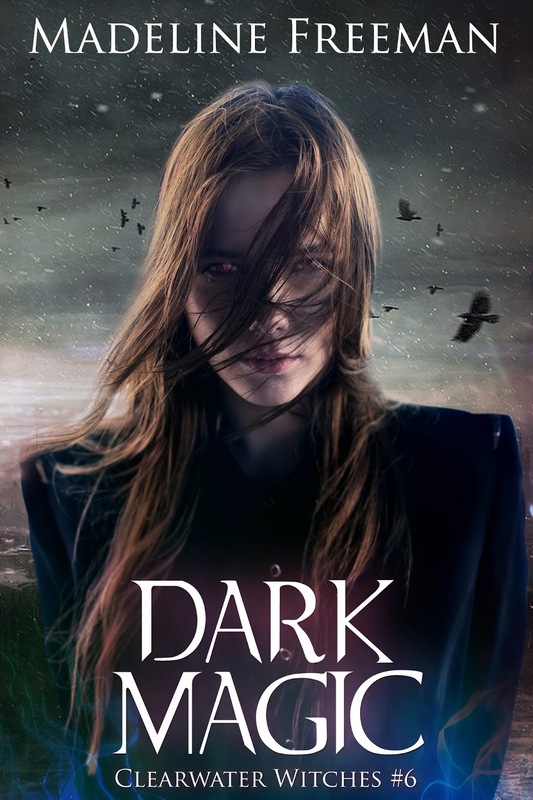 Haunted by a single night four months ago, Krissa has cut herself off from her friends and loved ones, afraid to taint them with the darkness swirling within her. 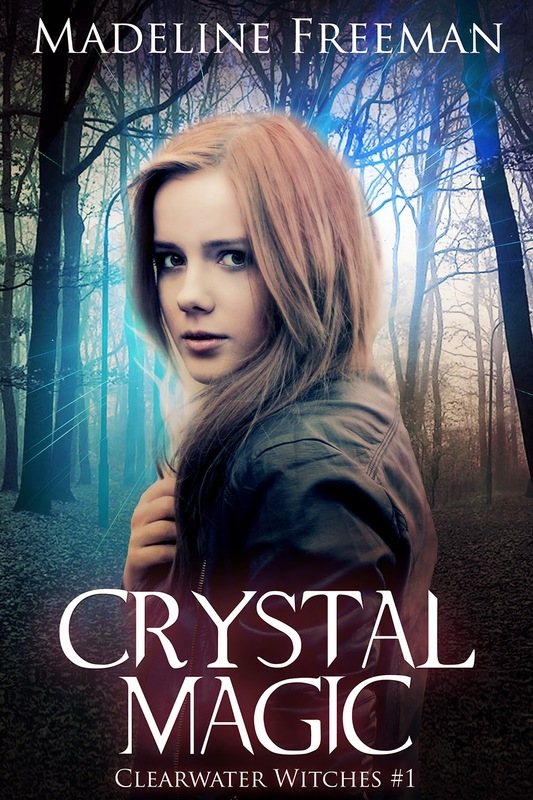 Left reeling from the consequences of the spell that removed an unwanted consciousness from her body, Crystal will stop at nothing to reclaim the magic she lost. Set adrift in a world she never prepared to live in, Sasha clings to the one thing she believes will bring her peace: seeking revenge against the person who destroyed her future. When a new threat emerges against Krissa and her friends, will she be strong enough to do what is necessary to save those she loves? 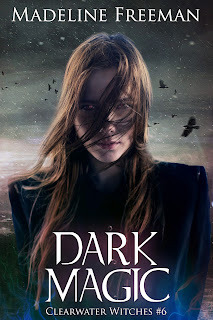 After darkness consumes Krissa, is there any hope for salvation? When Krissa disappears to join the Amaranthine, Fox knows he has to save her. 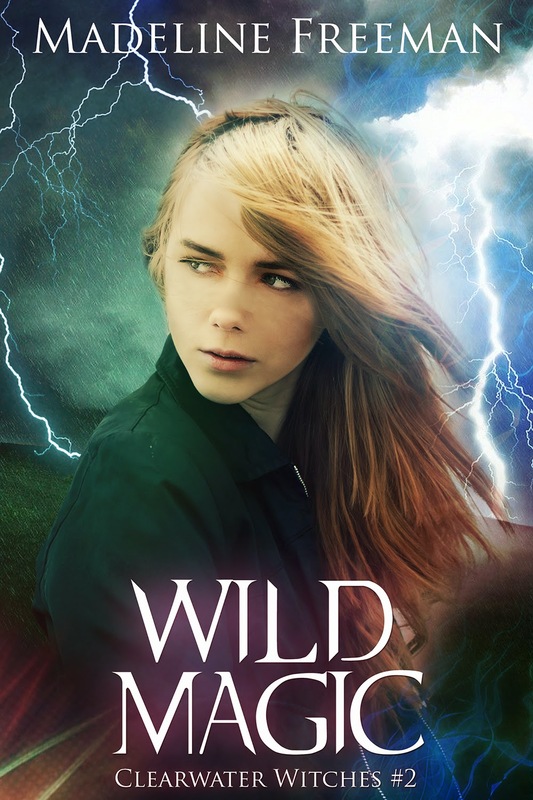 But the magical world beyond Clearwater is more dangerous than he can imagine, and even with Sasha’s help, locating Krissa can have deadly consequences. With time running out before the Amaranthine achieve eternal life and become invulnerable, Fox and Sasha must team up with a menacing group with a fearsome reputation if they hope to find their friend. But locating Krissa isn’t enough. If they can’t remove the darkness from within her the Amaranthine will unleash an immortal assassin on the world. Killing Krissa may be the only alternative, but is that a line Fox is willing to cross?